Our Nantong and Huizhou Plants were established in 2001 and 2015 respectively. Our main products include food plastic wrap, household plastic wrap that are compliant with food sanitation standards. Our products are widely applied in food packaging such as meat and seafood, preservation of cooked foods. 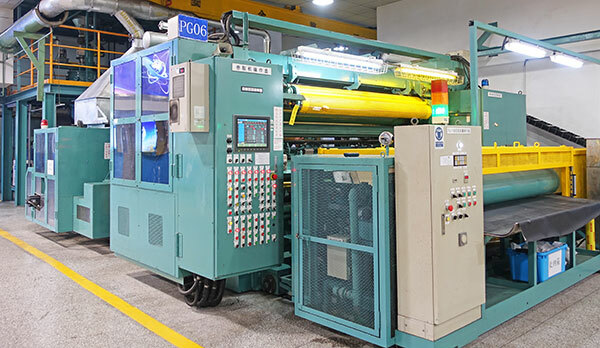 The Nantong Plant has an annual PVC plastic wrap production capacity of 21,000 tons, which is mainly supplied to north eastern China, northern China, and southern China regions. 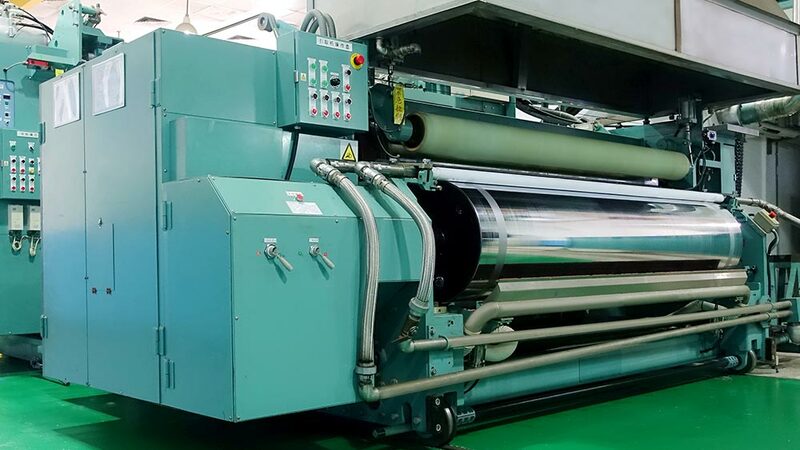 The Huizhou Plant has an annual PVC plastic wrap production capacity of 6,000 tons which is mainly supplied to southern China regions. 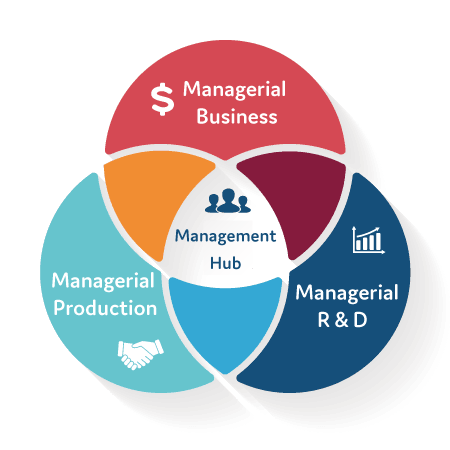 Based on our management philosophies of "Identifying underlying issues and seeking perfection through improvement", we have instituted stringent management regulations and ensured our products are widely acknowledged by the industry. 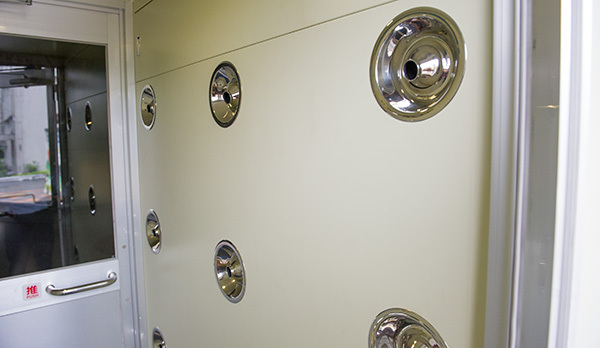 Through re-organization, Nantong and Huizhou Plants have installed air shower rooms to improve overall cleanliness of the plants and thus improved product quality. To conform to future trends, reduce production costs, and implement automated production processes, we have introduced automated cutting and packaging processes and digitalization of the material blending system. Through the aforementioned endeavors, we hope to improve our Nantong and Huizhou Plants into role model factories in China. 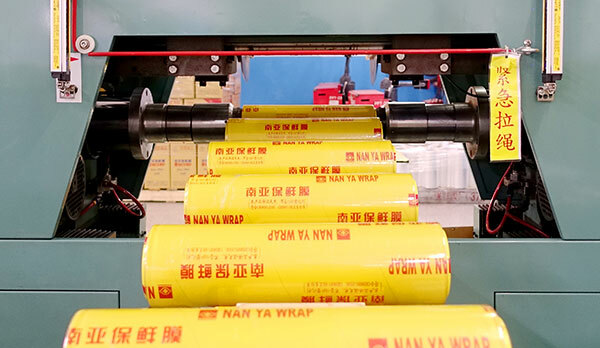 Automated delivery and cutting operation for supermarket plastic wrap. Our China plant offers sufficient production capacity. 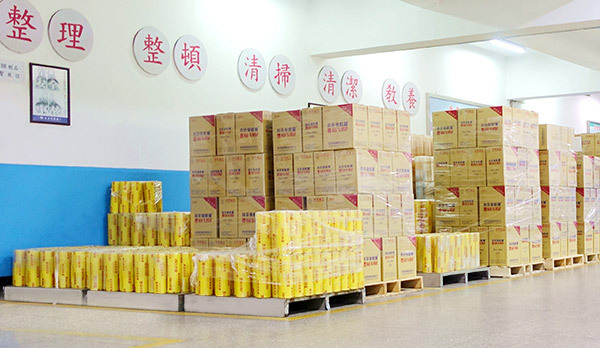 Our production plants have dedicated efforts towards promoting plant cleanliness and our products are stacked neatly. Implemented plant cleanliness and established air shower rooms.